Recently I was introduced to the menswear company, DOTBK. Self-described as “an online-born, Brooklyn-based men’s clothing company that crafts unique, limited edition shirts at runs of 100 pieces or less”, we decided to try it out. It came in the mail nicely packaged in a cardboard box with really cool graphics. I got my handsome assistant, Spencer, to model it for me. 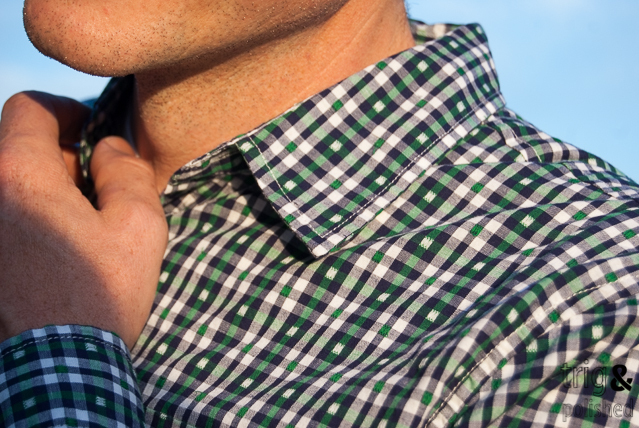 The shirt we got was The Hollingsworth in Green(my favorite color). 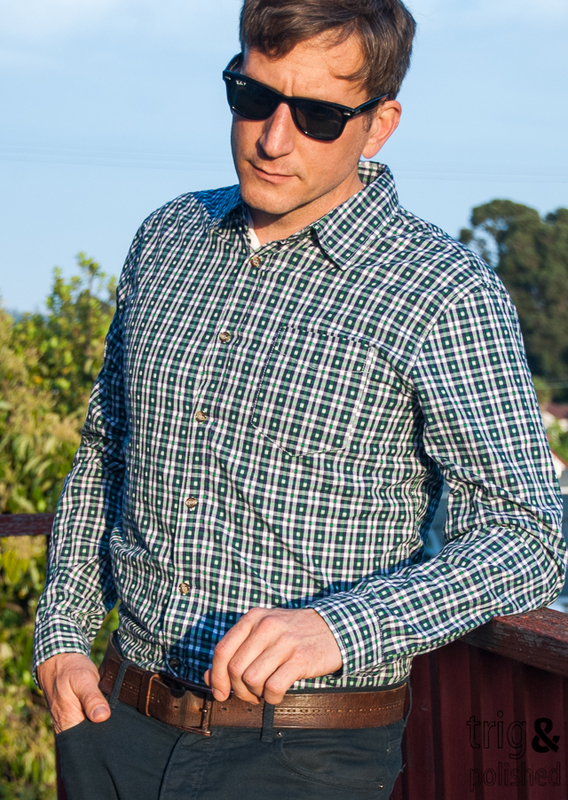 It fit well and is a very versatile color with green and navy blue as the main colors of the gingham print. 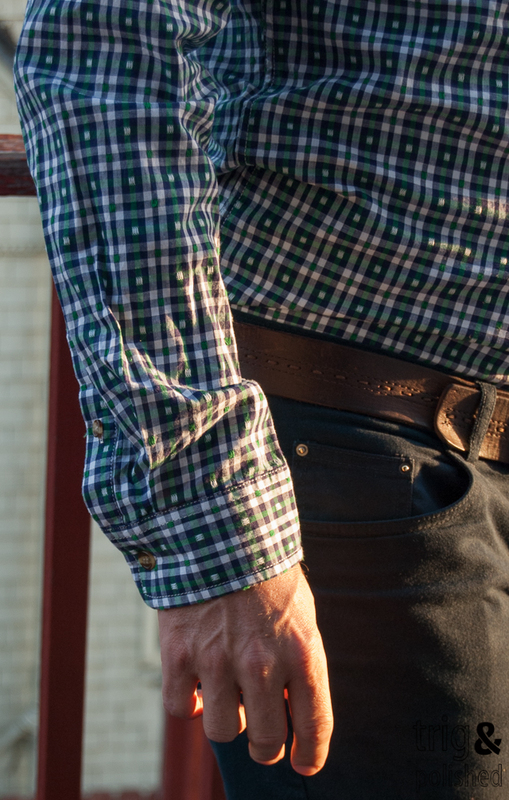 The selection of shirts on the site are limited, yet diverse enough that there is something for every style. The other style I really like is the The HAM Radio in every color that it comes in. 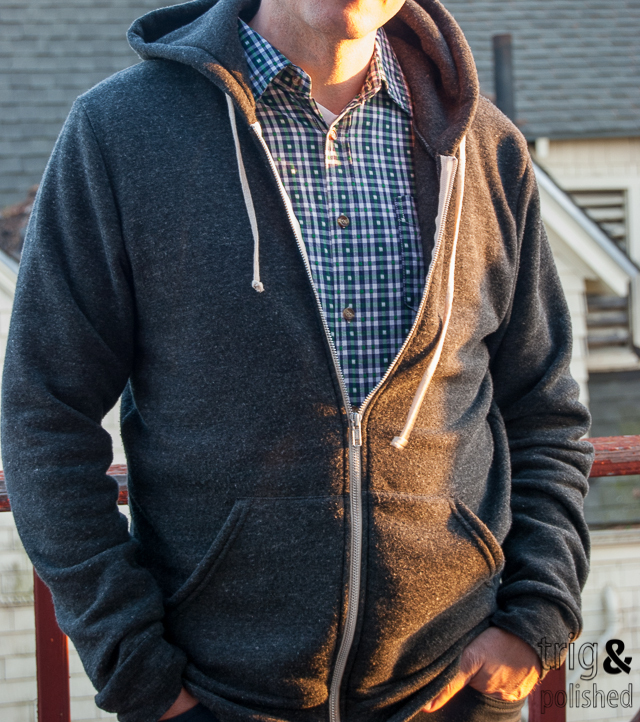 I’m also a fan of The Spring Corduroy , The Hemingway Herringbone and The Startup Stripe. All of these are great for Summer weather, with versatility amongst the styles. 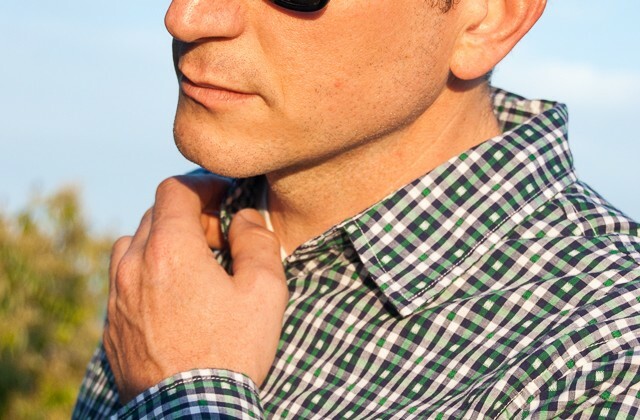 The Hemingway Herringbone and The Ham Radio are great for casual wear and The Hollingsworth and The Startup Stripe for work or a nice brunch or summer evening party.